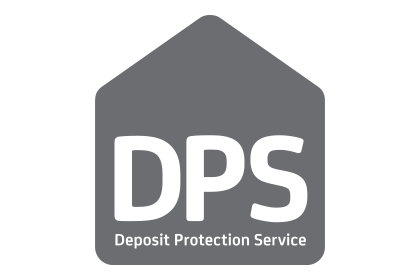 At Garrett Whitelock we lodge each tenants deposit with the Deposit Protection Service for the protection of both the landlord and the tenant. 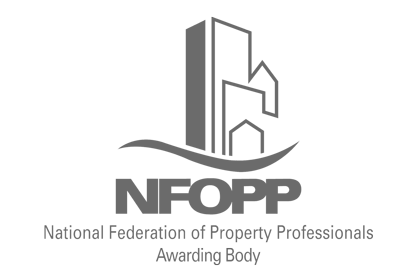 The DPS holds the deposit for the duration of the tenancy, repaying it when the tenant leaves the property after any pre-agreed deductions are made to cover any damage caused to the property during the tenancy. 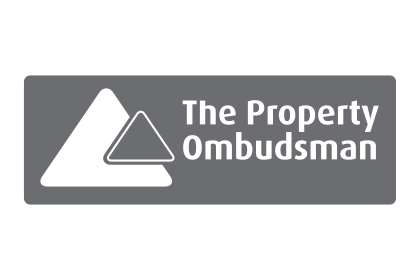 The Property Ombudsman is a free,Â impartialÂ andÂ independentÂ service to settle unresolved disputes between consumers and property agents. As a company, Garrett Whitelock abides by the Ombudsmans strict codes of conduct to ensure you receive a professional service every step of the way. 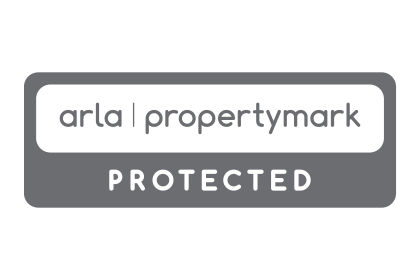 ARLA Propertymark protects and guides consumers, helping landlords and tenants to find and manage their homes safely and effectively. ARLA letting agents like Garrett Whitelock are Propertymark Protected, which means that we meet higher standards than the law demands, as well as offering greater protection and providing a better service to consumers. NAEA Propertymark protects and guides consumers, helping people to buy and sell homes safely. As a member of NAEA, Garrett Whitelock meets higher standards than the law demands and we are able to offer a better service and greater protection to customers who buy and sell properties through us. Garrett Whitelock is a member of Client Money Protect (CMP), a scheme designed to protect any client funds held by property agents and other professionals to give you added peace of mind. The scheme ensures that any money you pay us is protected in the unlikely event of it being misappropriated while in our possession.